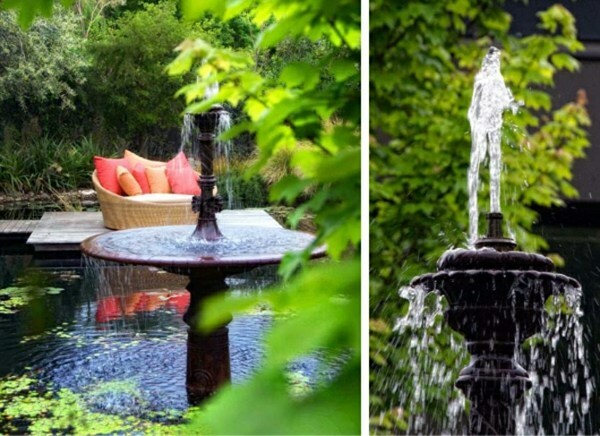 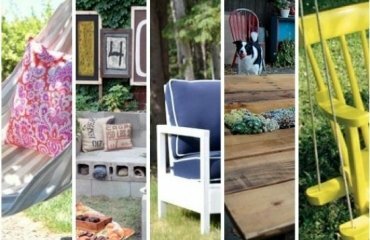 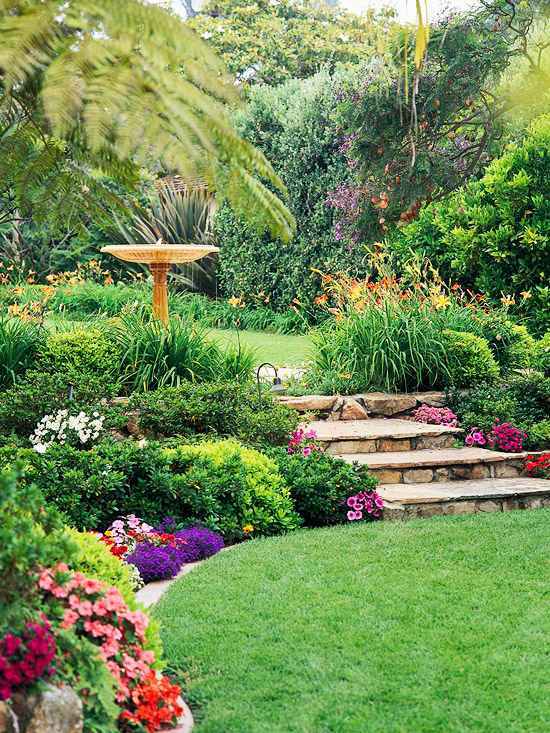 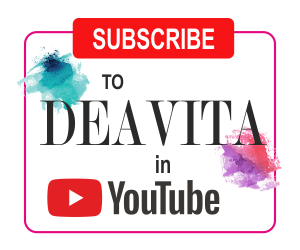 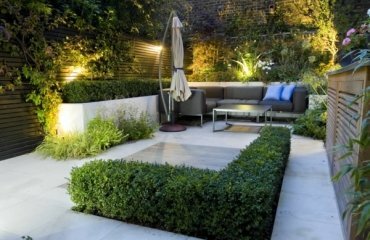 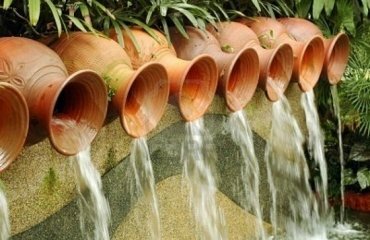 We will show you 20 creative ideas for garden fountains – and give you tips on what material is suitable for your own garden / terrace. 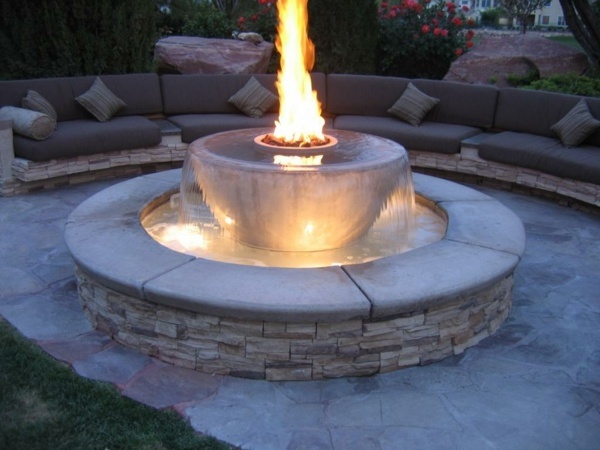 Before choosing the right design, you should choose the right material. 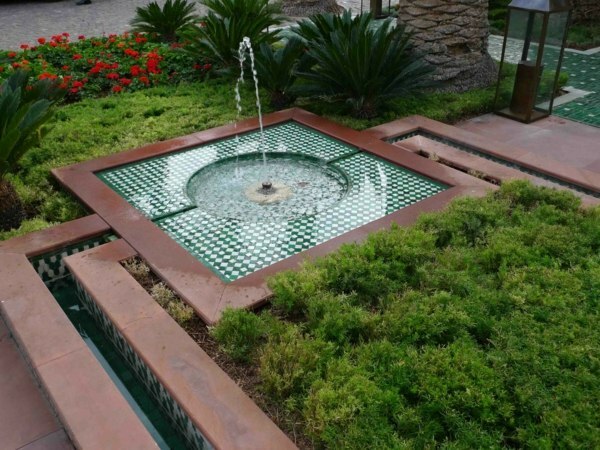 Whether plastic, stainless steel, terracotta, stone or granite, with or without lights, solar fountains or wells with pump – each model has advantages and disadvantages. 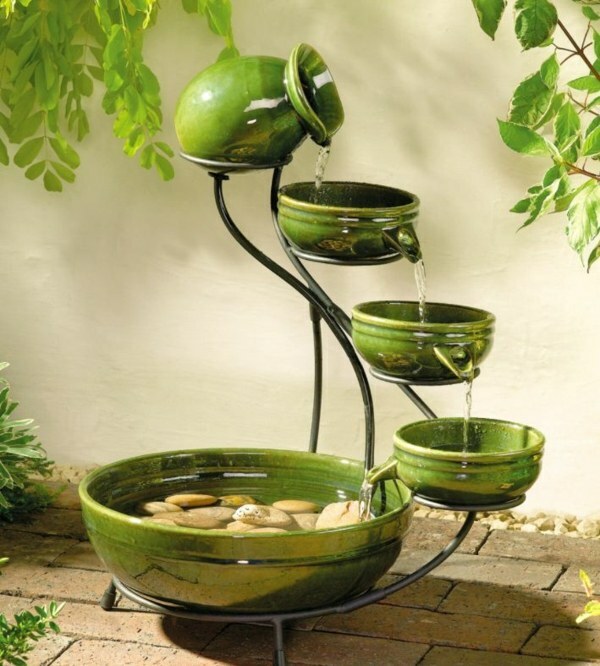 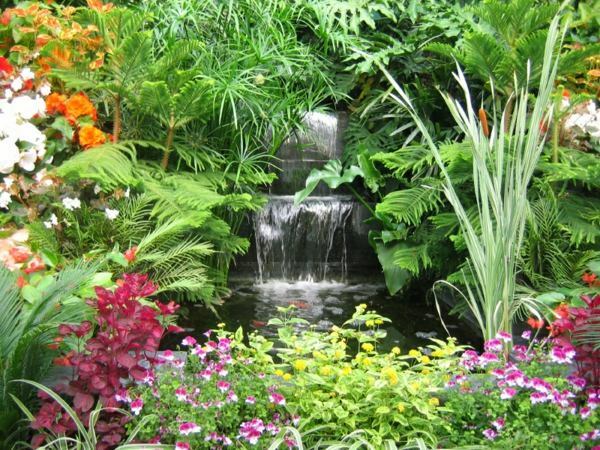 With our ideas for garden fountains, we have tried to give you an overview of the possible designs. 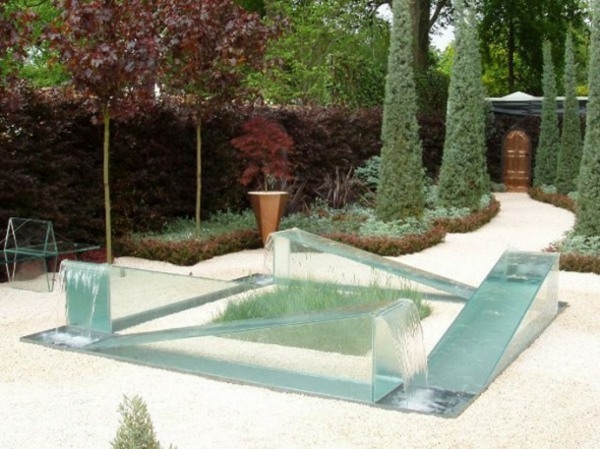 First you need to decide if the fountain is buried in the earth – this option needs protection during winter. 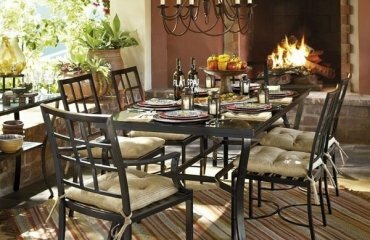 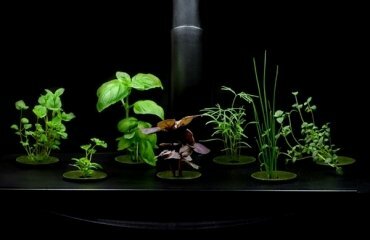 In contrast, the free -standing versions are more compact and can be used at home as a decoration in winter. 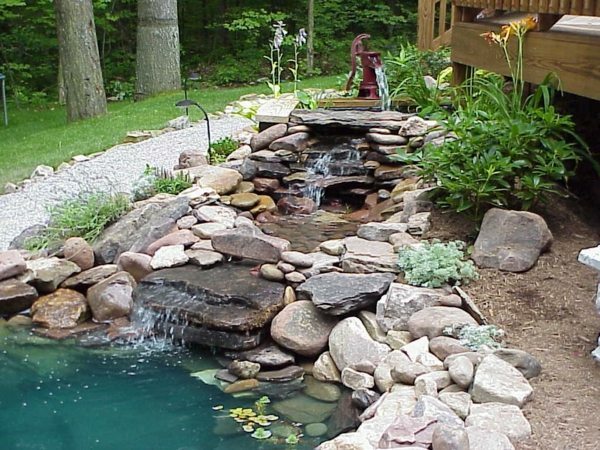 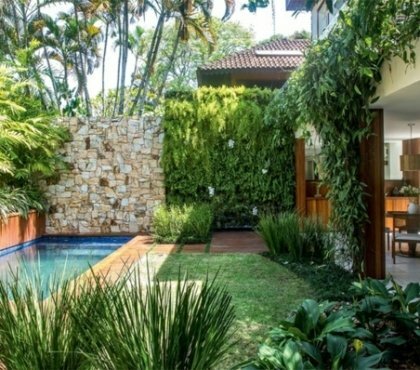 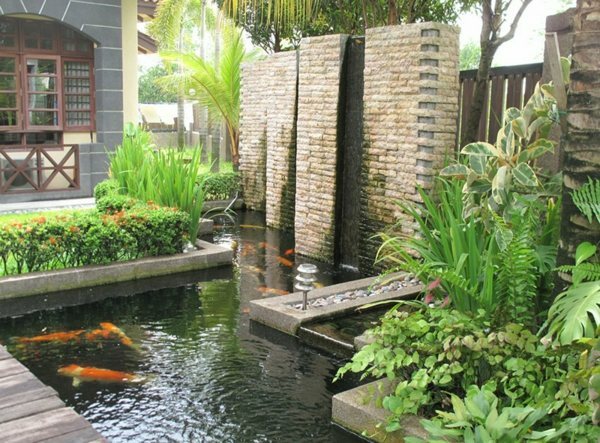 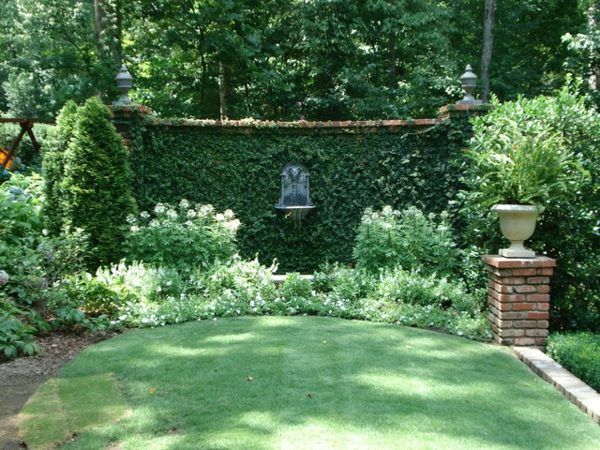 If you have already built a pond, you can use either a water wall or waterfall – they are a beautiful addition to the exterior. 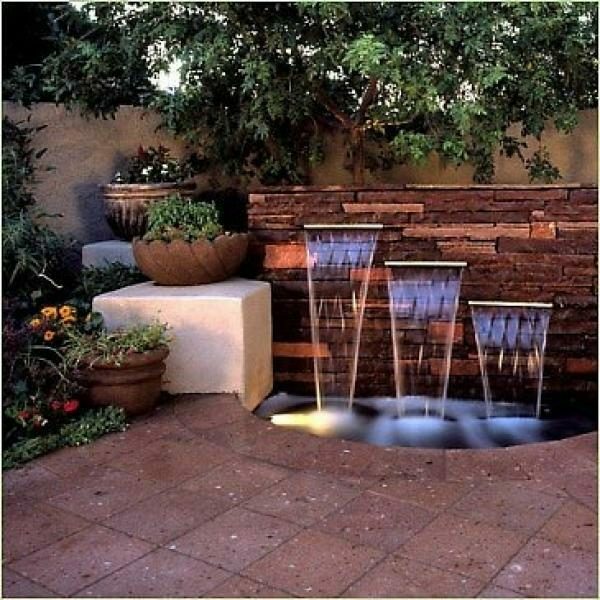 The so-called floor water features are installed in the ground, and can be more effective with interesting lighting in the evening. 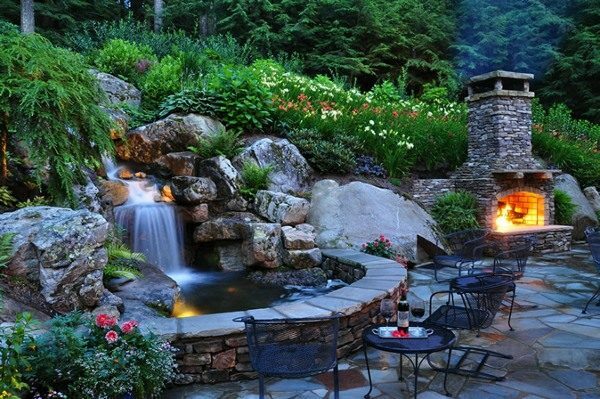 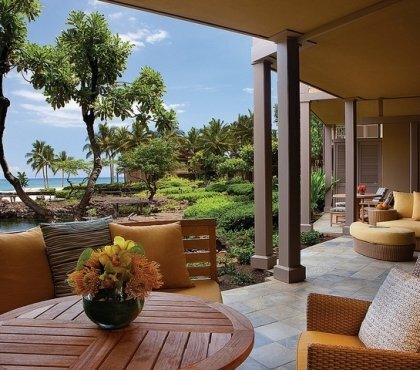 Optionally, you can opt for a fireplace with a built-in fountain – the combination between fire and water is impressive. 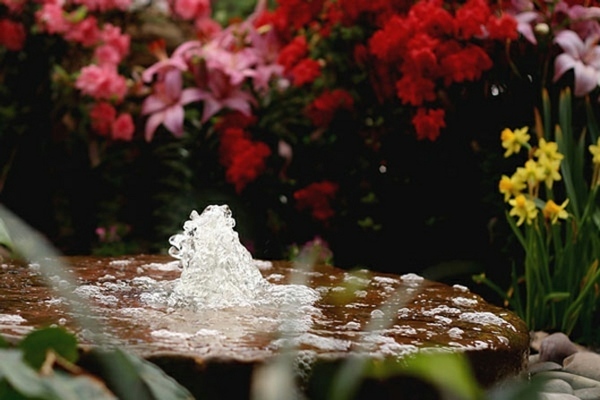 Modern fountains usually do not need a water connection, typically water movement is with a pump with solar panels, which supply the pump with power. 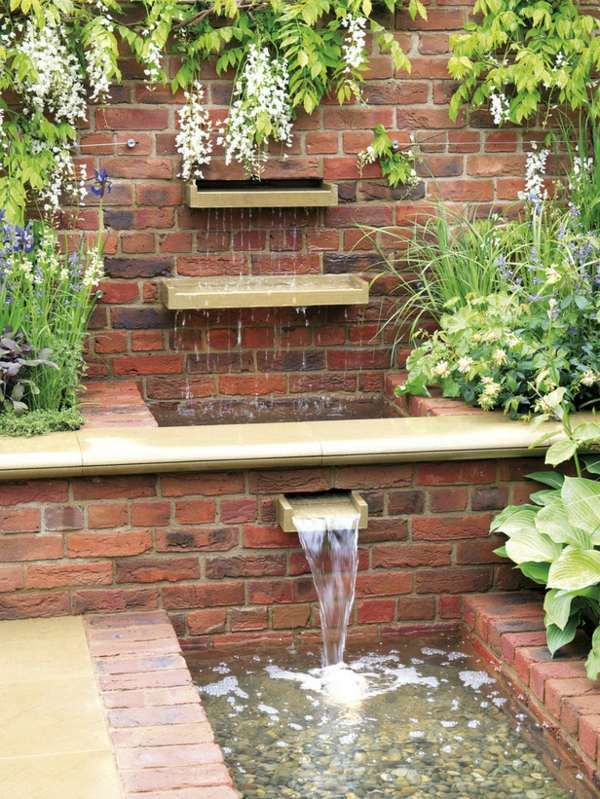 Different materials are available for the waterfalls and garden fountains. 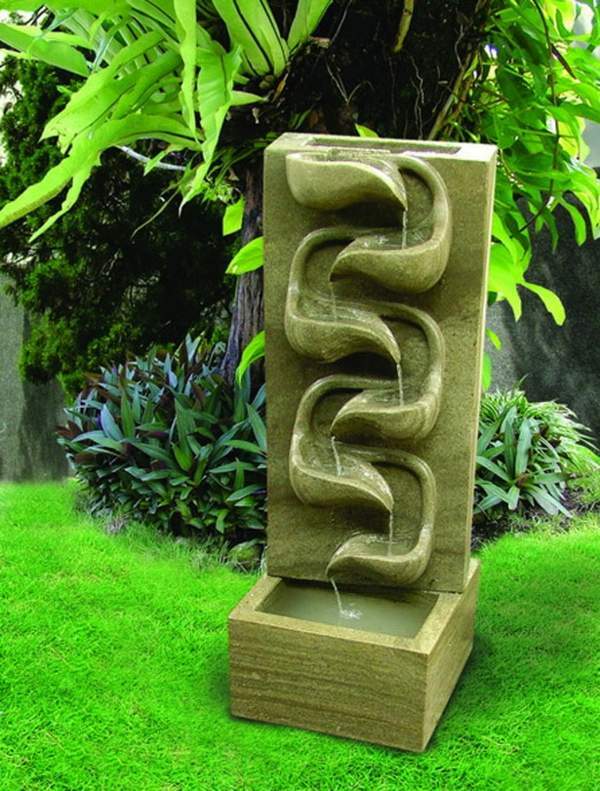 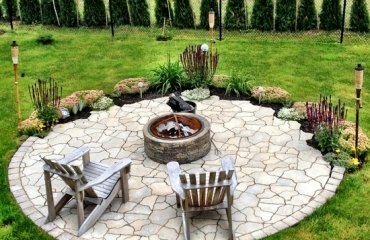 A classic stone fountain or a mixture of stone and plastic is offered lately, which is easier to maintain, and is also durable. 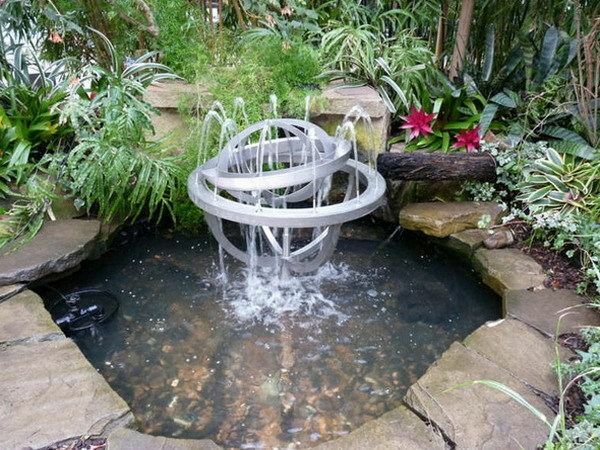 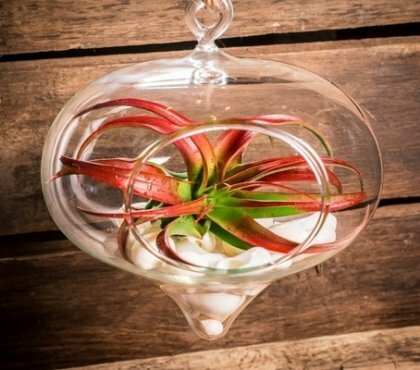 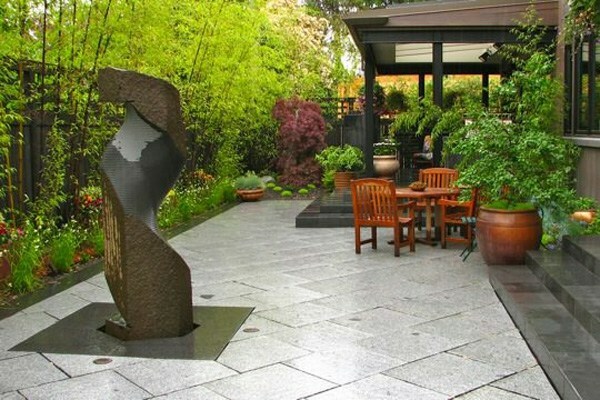 Garden water features made of glass and stainless steel are perfect for modern designs, while a traditional ceramic material is perfect for classic or Feng Shui style gardens.